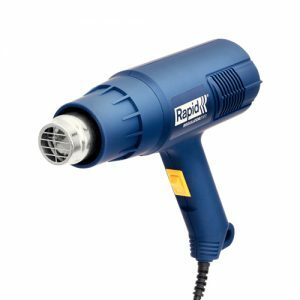 For all kinds of light DIY and home jobs such as defrosting freezers, waxing skis, removing stickers and much more, our Thermal 1600 hot air gun is a great value solution. It features two airflow levels with a temperature range of 60/550 °C, and an overheating protection. 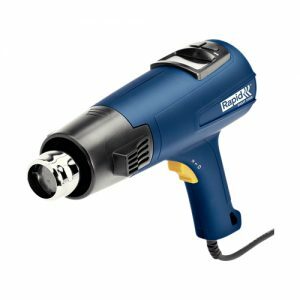 Offering power and precision, our Regulator2000 Hot Air Gun is perfect for shrinking plastic pipes during plumbing work or for paint removal. 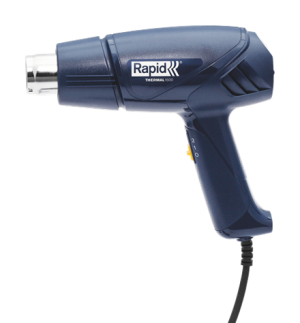 Ideal for demanding users seeking professional performance levels, it delivers 500 L/min airflow while its graduated, stepless temperature control offers precise heat application. 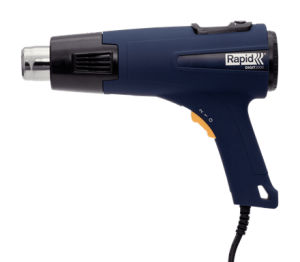 Other enabling functionality includes overheating protection, Cool Air Stage, hanger and anti-slip soft grip. 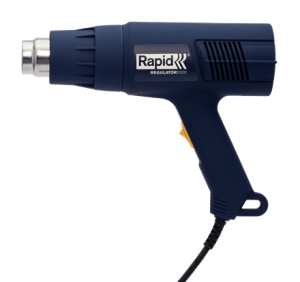 For shrinking or removal of paint, welding or desoldering, our Digit2000 Hot Air Gun delivers precision performance and optimal results even when subject to frequent, demanding use. 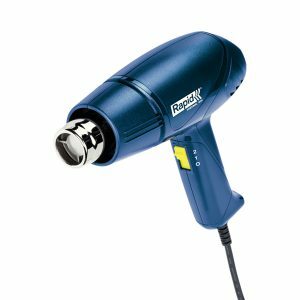 Ideal for demanding users seeking professional performance levels, it features a digital LCD display for exact, variable temperature setting (between 60 and 550 °C), a patented retractable heat guard and vertical position protection.